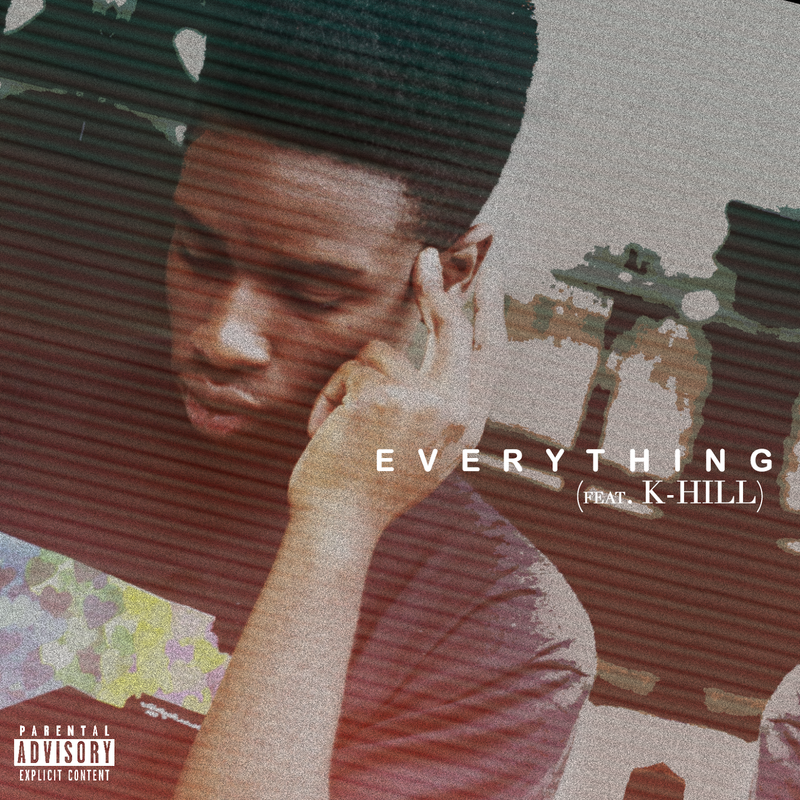 Durham, North Carolina rising star Alex Aff returns with a new offering titled "Everything", featuring K-Hill. Alex continues to exercise his lyrical talents and showcases a witty flow over a hard-hitting, classic hip-hop style beat which he also produced. This record serves as a loosie to hold the fans over until his "Phases" album drops in the coming months.